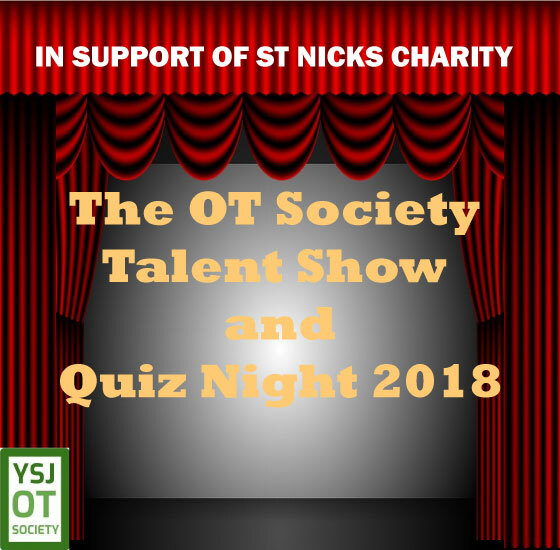 Join YSJSU's Occupational Therapy Society for their Charity Variety Show and Quiz Night! Donations will go towards St Nick's Charity (as if the Christmas spirit wasn't strong enough already), so come along for a night of fun for a good cause! Visit OT Society's social media to find out more.